Why not? Rafaela is lon long time survive in team fight. Also healing and stun the enemies. If you want to be like this we must be durable and has a HP items. 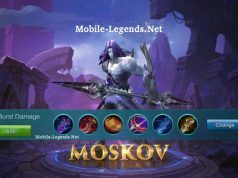 Look at the items below. 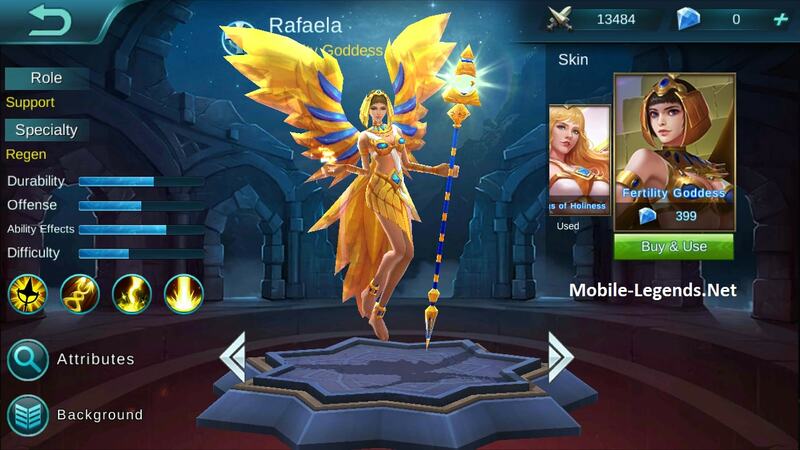 Note: By commenting, you can help to get information about Rafaela Tanky items. How about the mana regen? 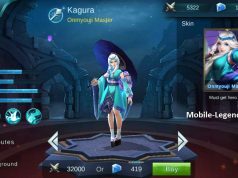 She needs it to heal others doesnt she?